All repairs carried out on desktop and laptop computers are using quality new components from suppliers such as Seagate, Western Digital, Kingston, Intel, Asus and Microsoft parts come with manufacturer warranties and any claims may be through their RMA system. 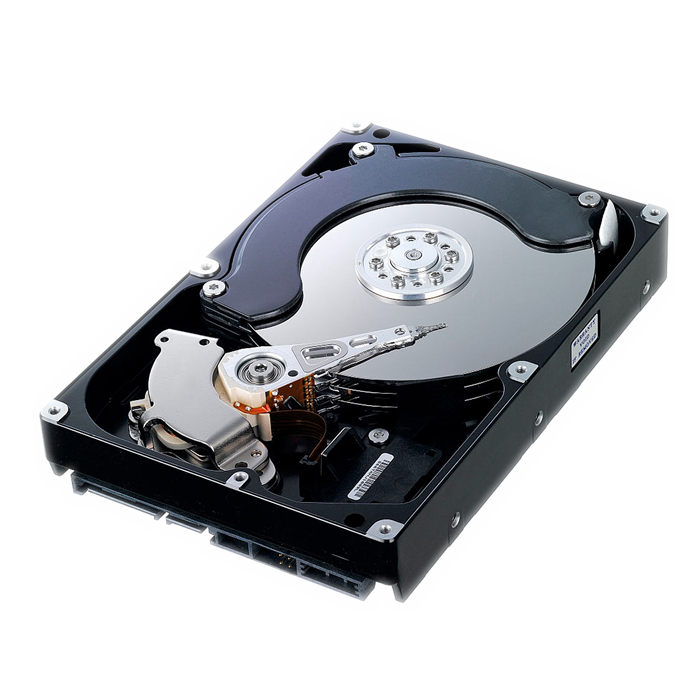 This repair includes a 500gb 3.5" SATA Hard Drive with your operating system installed with all necesary drivers, larger drives and laptop 2.5" drives are available as options. Computer hard drive failure is very common which makes sense if you think about how your computer system works, everything we do on our computer involves reading, writing and changing data this data is stored on our hard drive. The internal components of a HDD spin from a minimum speed of 4200 revolutions per minute most drives even faster, and like any moving parts they do wear out and when they do your data is at risk. There are other reasons a drive can fail but the end result in all reasons is your files may be lost which shows the importance of regular backups!